Hi!! So things are exciting around here because I just started working with a new album provider and this album is SO dope. Let’s just start with the fact that it’s so important to print your photos friends. 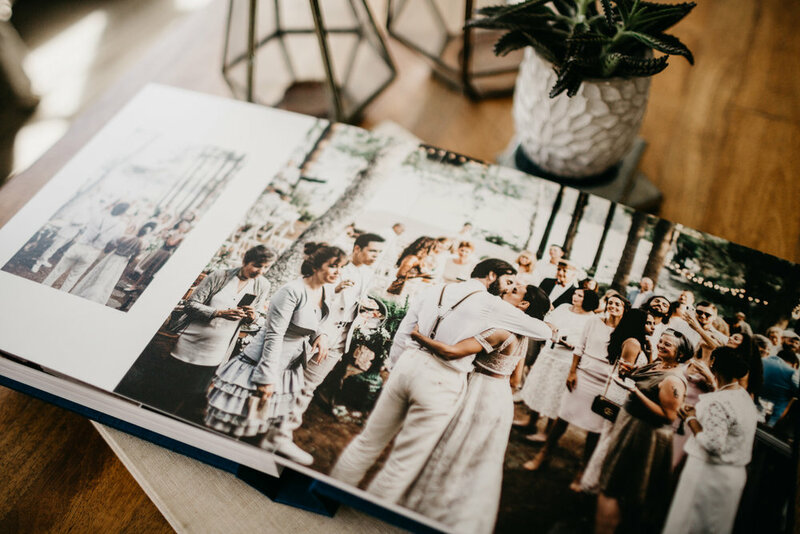 It pains me (and I’m guilty of this too) to see beautiful photos never printed. There’s just something about holding them in your hand, flipping through, having something real and tangible to hold on to. 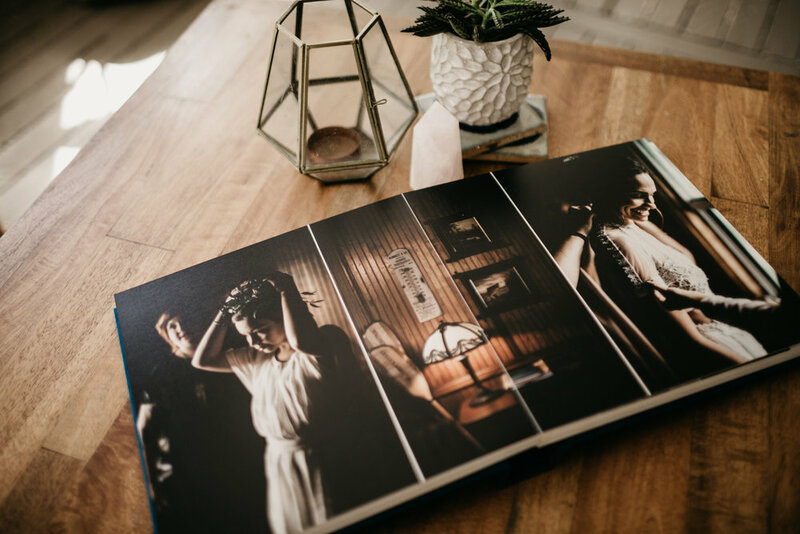 And think about how often you would look at your photos if they were sitting in a pretty book on your coffee table. Your day should be relived ALL THE TIME. It’s one of the best days of your life. So with that being said, check out this album. I absolutely love making these and laying them out for you. For me it’s like the final product of your day, beautifully curated to share with your people, your babies, your grandkids. It has a 100% raw silk cover, nice thick pages and a beautiful smooth finish. The quality is unreal. I flip through this sample album on the regular because it just feels freakin nice. It’s a 10x10, the perfect size to put on your table and it’s a layflat design so the crease in the middle won’t feel obtrusive to your layout. Check it out friends and email me if you’d like more info on how to get started with one of these!